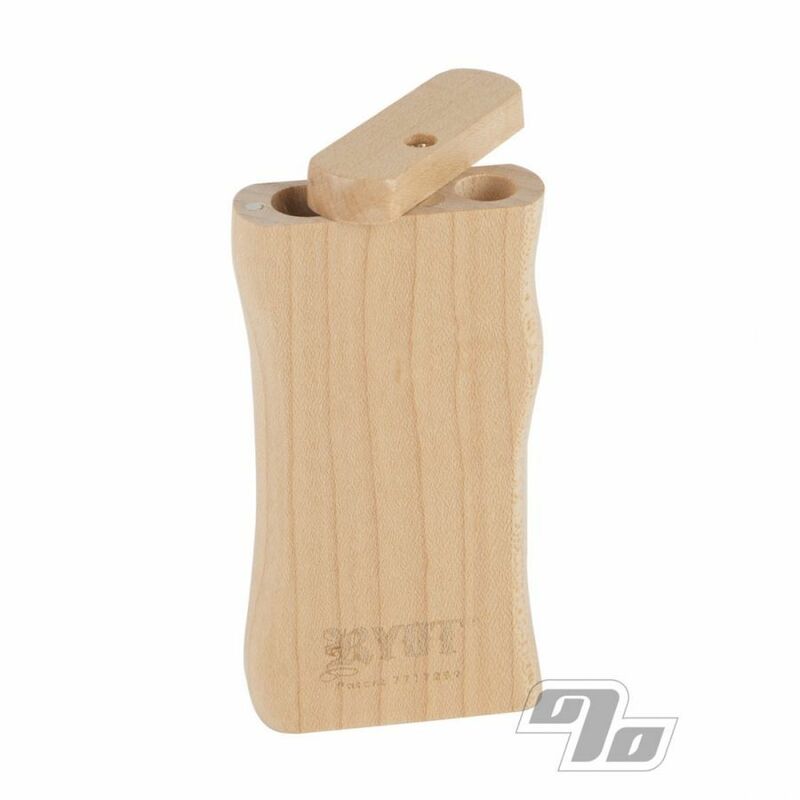 This RYOT Dugout smoking system is fashioned from real Maple wood dugout with a dual-purpose magnetic twist top lid. This not only keeps the lid closed but also secures a steel poker in the bottom! Same size as your standard dugout, each consists of a box, a poker, and a cigarette style one hitter bat. Two compartments; one contains the one hitter bat, the other is used to store your herbs. The poker and lid is held in place by an internal magnet. All precision machined and finished. 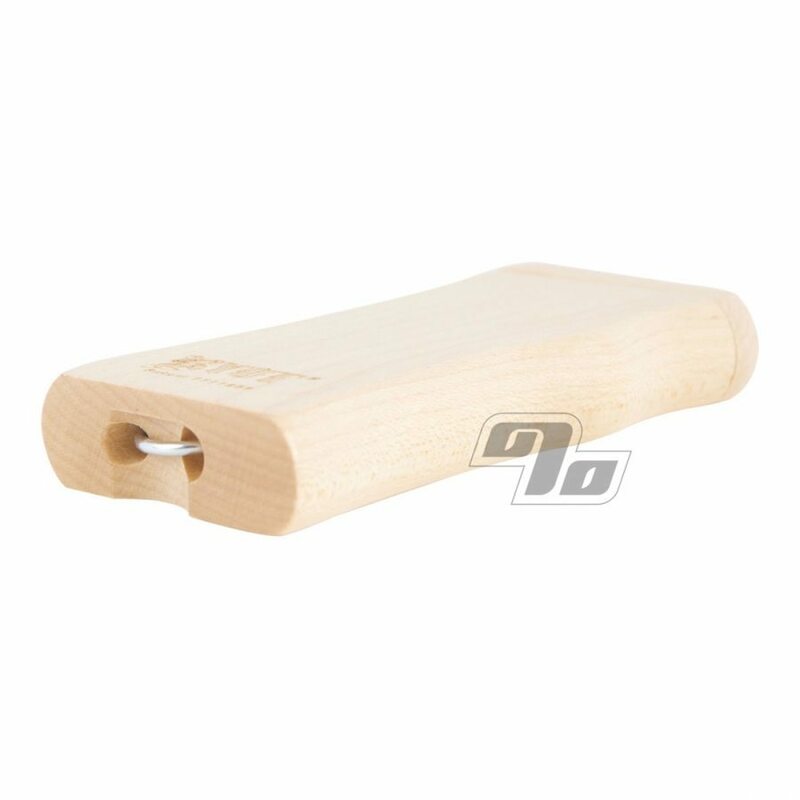 To use, twist open the lid of the dugout, remove the one hitter bat, push the bat into the storage compartment and give it a twist. This will fill the end of the one hitter with enough smoking material for "one hit". When finished, simply use the included poker to clear the ash, replace the one hitter and poker, and twist close it up. Probably my third, maybe fourth dugout. The maple is beautiful and easier to locate in a dark bag or on a table. The only reason I gave a 4 rather than a 5 was I had hoped the coloring I saw was what I had received. Not a huge deal really. 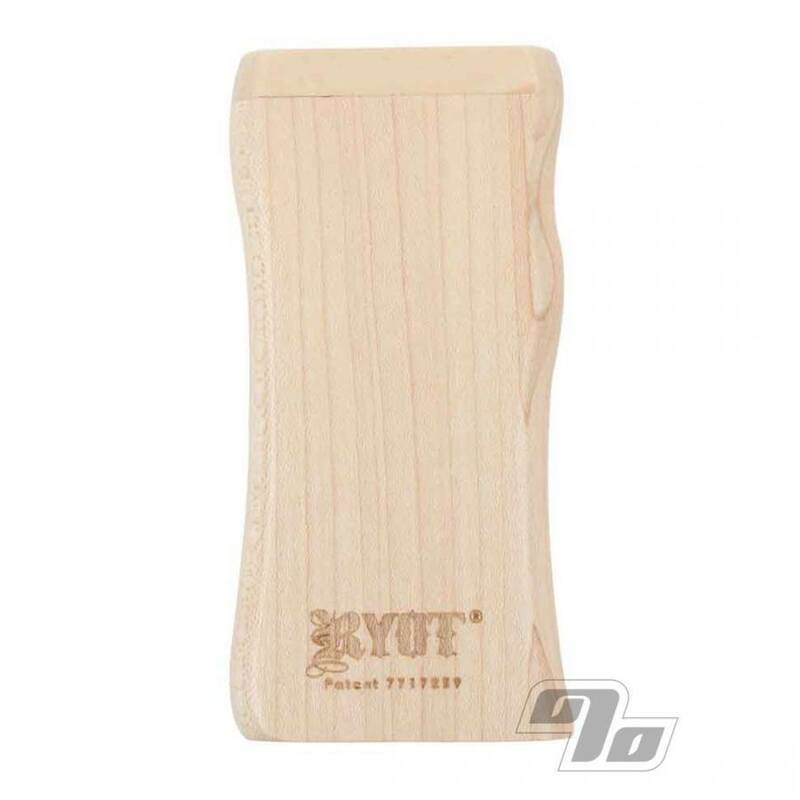 Product came quickly, and quality is A+. A great refinement of a good tool. I do wish the pipe were something other than aluminum, though. Best investment in quite awhile!!! All in all, great dugout, magnets, poker, yeah! But seriously, who smokes out of aluminum, the bat needs to go, I bought the quartz bat at the same time, will never use the aluminum one, 1%, make a package with your sweet dugouts and sweet quartz bats, then everybody can has.